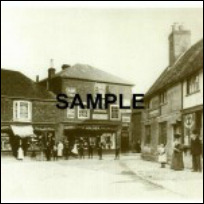 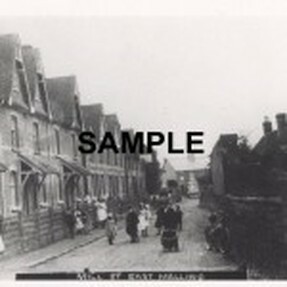 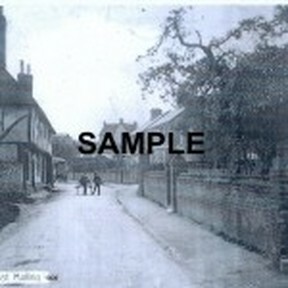 The historic photographs displayed below represent just a few of the many that we have of East Malling Village and the surrounding area. 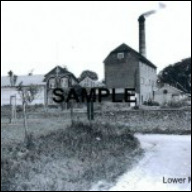 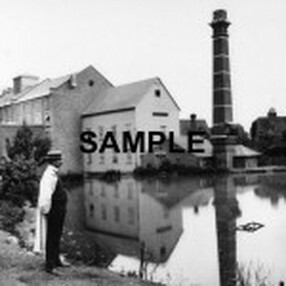 From time to time we hold photographic exhibitions when photographs are available for purchase. 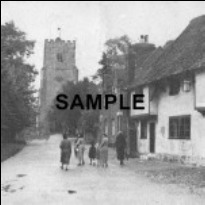 We are always interested in expanding our photographic archive, so if you have any old photographs of East Malling or the surrounding area please contact Roger Roud, using the contact form below, who will be pleased to make arrangements to see you. 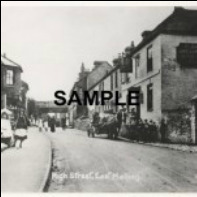 ​If you enjoy looking at historic photographs take a look at the fascinating on-line Kent Photo Archive which contains over 20,000 historic images of Kent, some dating back to the 1800s, with many comparison photographs from the present day.